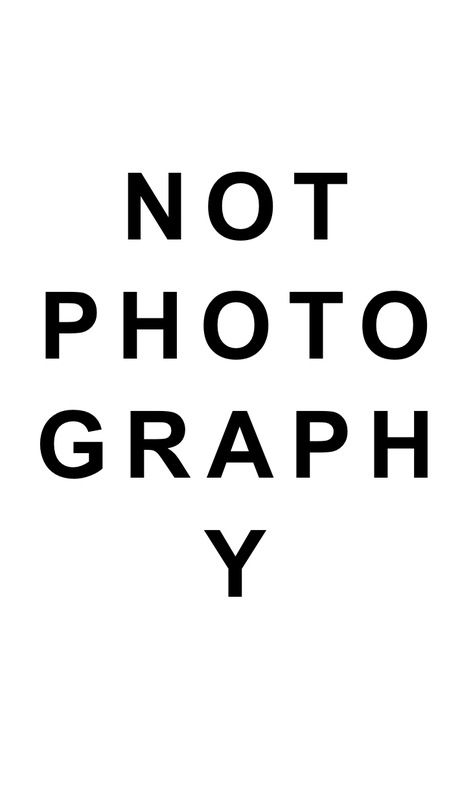 We are looking for submissions of work for NOT PHOTOGRAPHY, a cross-disciplinary exhibition at Bankley Gallery, Manchester. NOT PHOTOGRAPHY brings together work in an exhibition that continues to re-define the photographic. We are interested in submissions from artists whose work explores the limits of photography and questions its conventions. Work will engage with critical themes such indexicality, reality effect and the virtual, technologies of the screen, as well as surface or the materiality of the image. It might or might not be made using a camera and we are also interested in work which blurrs boundaries with other media. Please see at notphotography.info on Instagram for relevant context for the exhibition. The exhibition will take place at Bankley Gallery, Manchester from 13th-29th September 2019. The Private View is scheduled for Friday, 13th September. All applicants will be contacted by 31st March to let you know if the work has been selected. If selected it will be the repsonsibility of the artist to deliver or send their work to arrive at the gallery between 10am-4pm on the Friday, 7th or Monday, 9th September and to be collected on Monday, 30th between 1-am-4pm. 1 submission per person. The work might include multiple images or elements. Friday, 6th September or Saturday, 7th September between 10am-4pm. When do I need to collect my work? Monday, 30th September between 10am-4pm. It is free to submit work. Are there payments to artists? There is currently no funding available to pay artists. Is there a private view / opening? Yes. The PV will be on Friday, 13th September. What are the exhibition opening hours? Does the location have disabled access? What publicity will be provided as part of the opportunity? There will be wide spread publicity on Social Media platforms (ours as well as Bankley Gallery), e-mails to the Bankley mailing list, as well as exhibition flyers and posters throughout Manchester. We are happy to provide flyers and posters to artists involved to publicise the exhibition. We will list the exhibition in local listings and national listings where possible. What happens if my proposal is chosen? You will be contacted by March, 31st to let you know that your proposal is chosen and we will send out further information detailing arrangements shortly after.